We have modern, climate controlled facilities which are equipped with fire and theft protection devices. 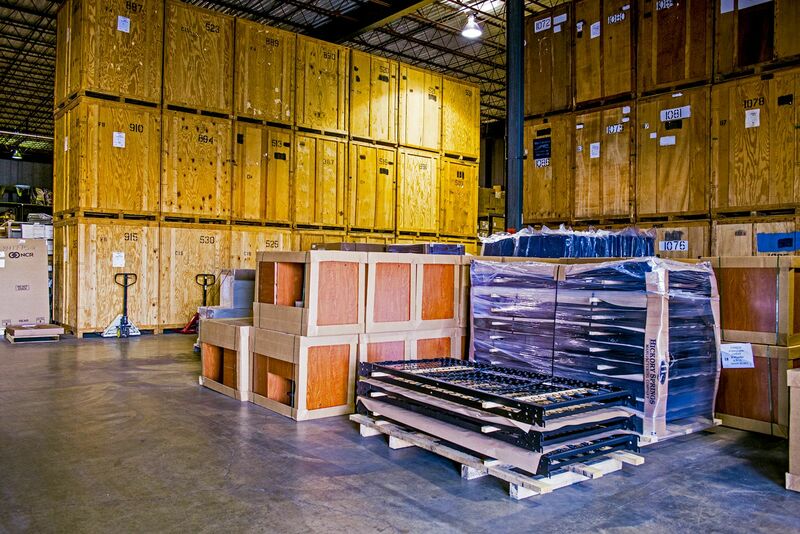 All storage is containerized and palletized, and furniture is shrink-wrapped. 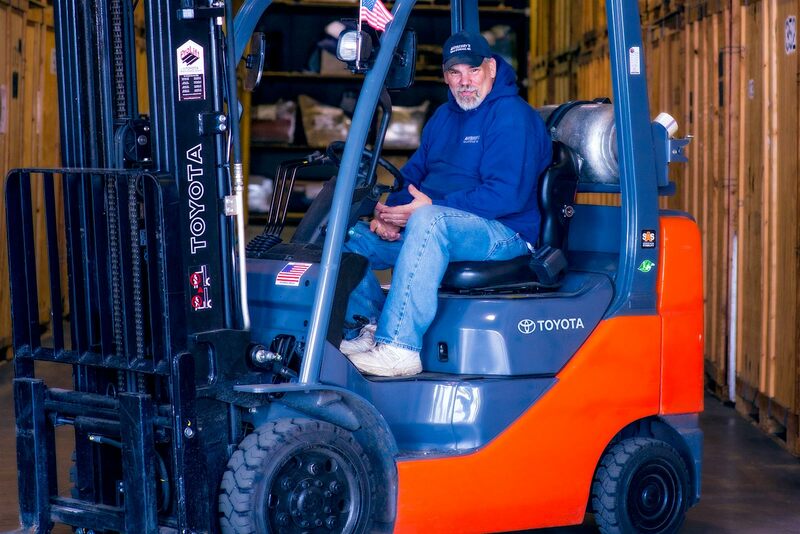 All of this allows us to keep your belongings safe and secure for as long as needed.